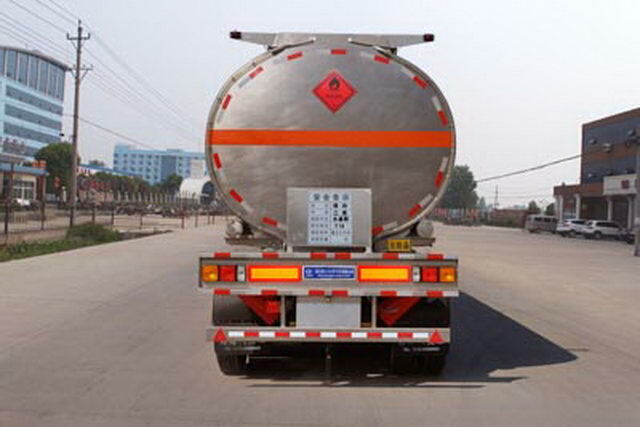 Transport medium:kerosene,Medium density:0.75ton/Cubic metre,Item No. 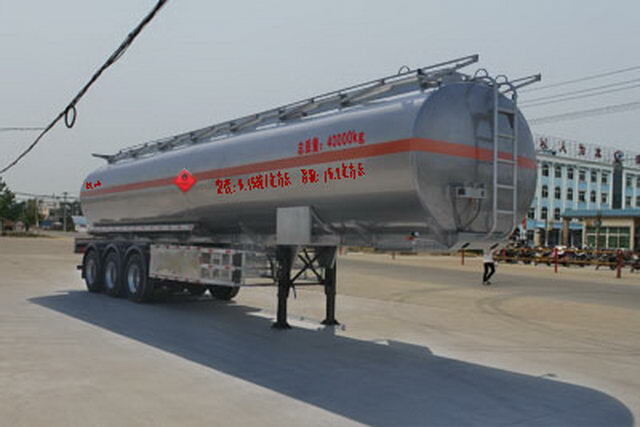 :3,Effective volume of tank:46.2Cubic metre,Tank size(Long x long axis X short axis)(mm):11650*2500*2110. Traction pin to the front of the vehicle rear distance and the corresponding relationship for(mm):1700/1560,1500/1760. 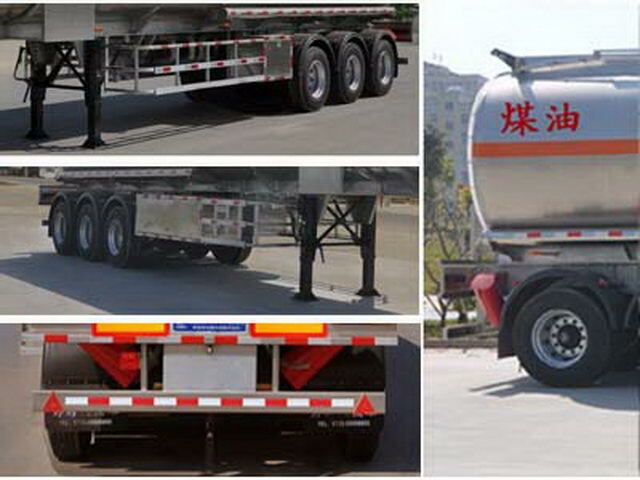 The optional air suspension vehicle,Use of tractor trailer for towing dangerous goods transportation. Protective material:Q235carbon steel,Connection mode:The left and right sides and the rear lower part are protected by welding connection,Rear section size(mm):100*50,Rear protection height(mm):540.ABSManufacturer:WABCO vehicle control system(China)Limited company,ABSModel: 400500XXX0.ABSManufacturer:Guangzhou Comet car Brake technology development Co., Ltd.,ABSModel: CM2XL-4S/2K(4S/2M).